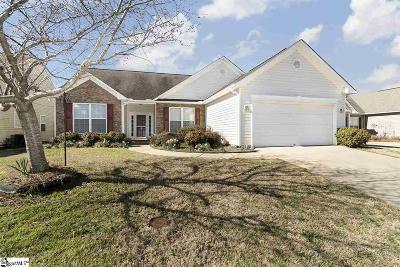 Looking for homes for sale in the Shadow Moss subdivision? Shadow Moss is a wonderful Subdivision near Highway 14 and Roper Mountain Roads. The homes range from 1400 to 2600 square feet and are typically 3 bedroom and 2 bath. Many are one level ranch style homes with brick, vinyl, and stone exteriors. Prices are between 225K and $300,000. Browse the list below or create a custom search. For professional help, call a Carolina Realty Upstate Realtor® today: 864-363-2800. 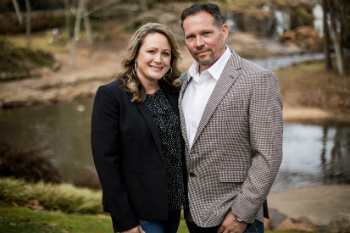 Our firm has over 22 years of experience in the Upstate real estate market.